Here is where you can leave us a message, ask a question, offer advice … but do be patient as we are learning and don’t necessarily check this often, while it is being built. 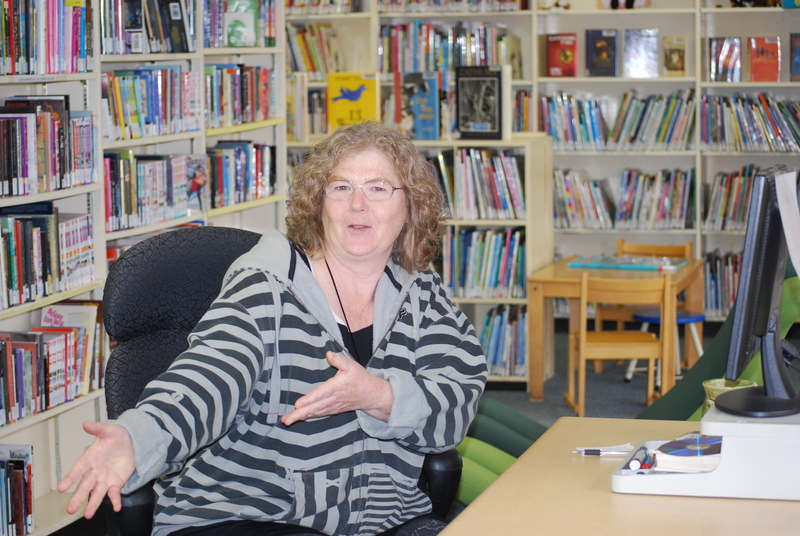 At this point we would really like to thank Vancouver Island Regional Library and Lorelee Parker for their invaluable assistance with this project. Hello, We are looking for Jean Crist, is she still there? Jean is not still here, a few years ago she moved to Prince George. I heard she died this summer. Believe or not I recently met someone on a cruise ship off the African coast who knew Jean who told me about her passing … we shared many of Jean’s wonderful stories. While Jean was a Masset person we would love to recall some of her wonderful stories as they were definitely of these Islands and she did live hear for a few years.